Letz Design Landscape offers an economical approach to landscape design with a two hour landscape consultation. This is ideal for getting a taste of the design process. Also perfect for a very small project and a very simple design. 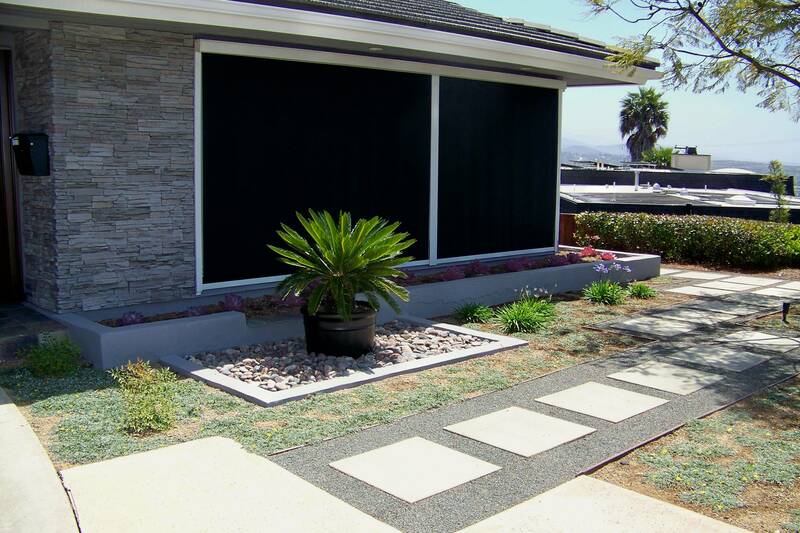 In the past, projects have included many front yards replacing the lawn and adding or updating other plantings. Or, it could include adding a new front walkway and driveway (hardscape). 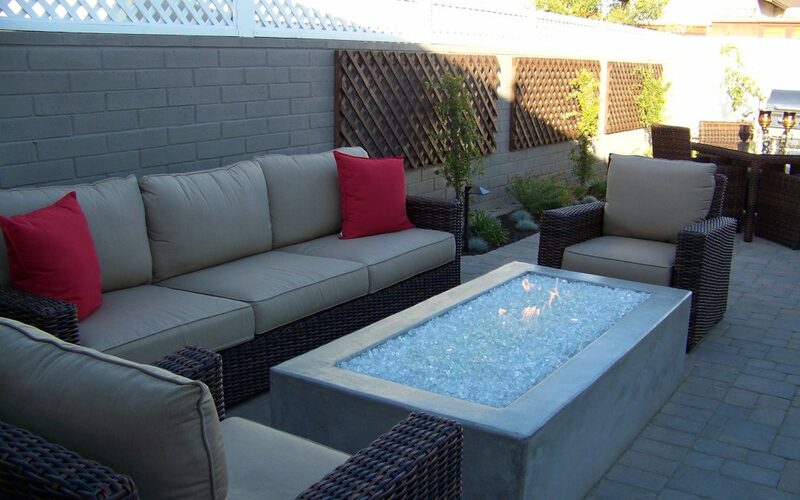 Other designs have concentrated on the backyard, adding a new patio or locating a spa and new walkways along with new plantings and groundcovers in lieu of lawn. Even creating a plan for the entire property including walkways, driveway, drainage and lighting can be considered in the two hour landscape consultation session. In each scenario, a plant list is included as part of the landscape consultation, as well as names of landscape contractors who can implement the work to be done. Of course, time is spent on measuring the areas and doing a hand drawn site plan to scale of which to add the new features and plantings. Having some accuracy is paramount to a successful implementation. And this is an interactive process with the client sitting at the table to review choices of new hardscape materials, concrete colors, or decomposed granite choices. Reviewing photos of plant material are also critical in this process. Clients may opt to research plants on sites such as www.sanmarcosgrowers.com or www.monrovia.com. Once the main elements of the design are in place or on paper, the goals of the planting are then discussed as to the amount of water or maintenance, etc. These plans are not as complex as others that require multiple meetings and various reiterations on the theme. Detailed drawings and actual construction details are not likely in this two hour time element. Although a quick concept may be included on the drawing. And this may also be a way to initiate the design services for a more detailed drawing on a larger scale. This can allow a homeowner to get a feel for the design talents and ethics of an individual designer. In any event, a two hour landscape consultation can be an extremely effective use of time and money with successful end results. Contact Letz Design to schedule your two hour design consultation today.